To an average computer user, any challenge with the hardware or even software warrants the need of a technician. This need not be the case and as a matter of fact, it is quite easy to troubleshoot some of the common problems that your PC might be facing. Especially with some of the hardware diagnostic software that we will be discussing, you can be sure that the trips to the technician will be lessened considerably. PC Doctor is a health solution for computer systems and will ensure that all the hardware aspects of your computer are running appropriately as well as intelligent messaging and proactive system monitoring. With the tool, you will be able to serve a vast majority of users in Windows OS as well as Android including Marshmallow 6.0. 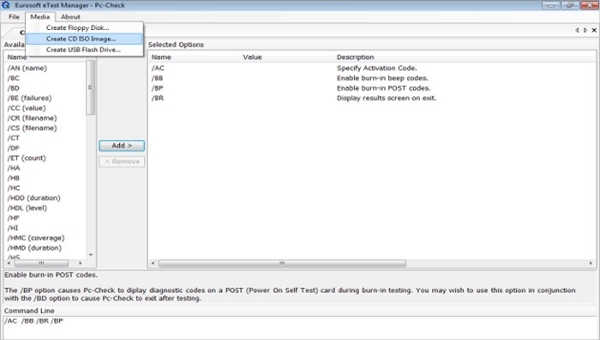 HP PC Hardware Diagnostics tool comes installed to all the latest machines manufactured by HP. It is inbuilt and in the BIOS and thus you do not need an OS so as to gain access to it, and this implies that even when you OS has failed, you are still able to do diagnostics. Pc-Check-Computer Hardware Diagnostic Software is a tool that has a wide range of applications in reporting on the hardware status of the computer. It is an ideal tool for use by manufacturers, computer refurbishing companies, repair centers, and even for a hobbyist. It is reliable and a solution that is easy to use. Hardware diagnostic softwares are very particular when it comes to the platform they will ride on. As much as the developer of the software can be in a position to develop one for the other platforms, it is not an easy task. Especially for PC and Mac, the ridge is too wide and obviously conspicuous. BurnIn Test is a hardware diagnostic tool that enables the major hardware components of a computer system to be tested for stresses. This is used to determine the reliability, endurance, and stability of the system. The tool is ideal for conducting diagnostics and troublesahoots and also helps to avoid dead machine to clients. 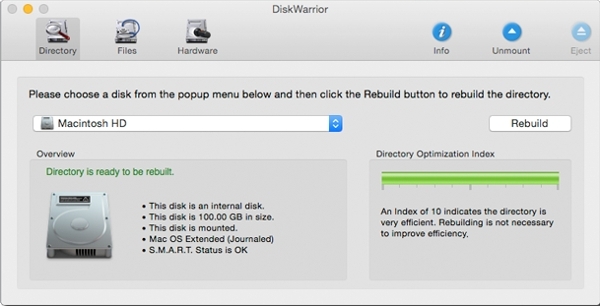 Disk Warrior is the most advanced repair and recovery tool for the mac users and allows you to restore your data from a single click. The tool is amazingly easy to use and very reliable. With this software, you will be able to get back up to what you were working on fast. 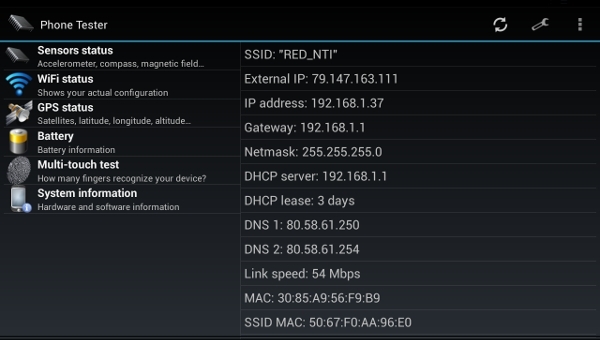 Phone Tester (hardware info) is an Android based hardware diagnostic tool. It gives you the status and condition of the components of your device. With this, you are able to get details on the components such as WIFI, battery, Network adapters, Bluetooth devices, major sensors, touch screen and many others. 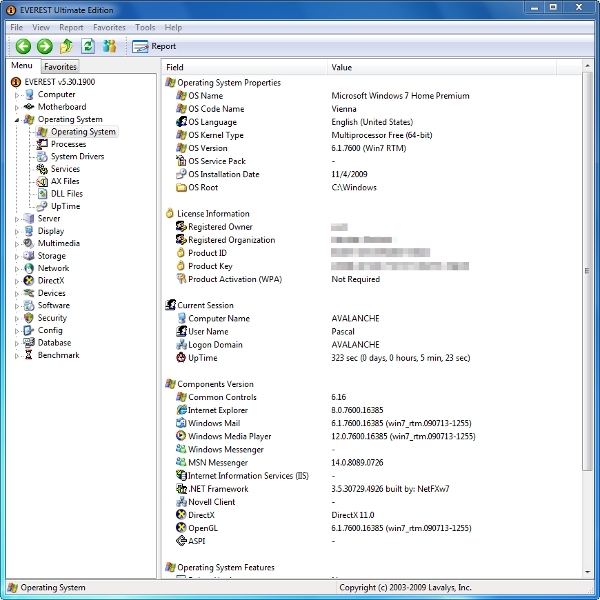 EVEREST Ultimate Edition is a computer diagnostic tool that gives you the ability to view all the information of the components installed on the computer. 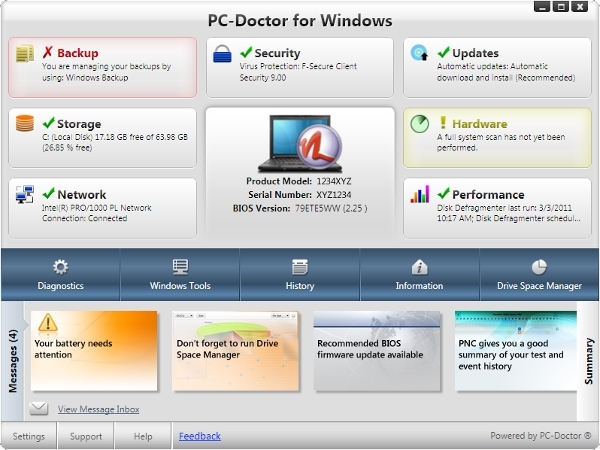 This is the PC diagnostics software utility that assists you while installing, optimizing or troubleshooting. At the same time, it is also possible to get the drivers that are installed on your system. 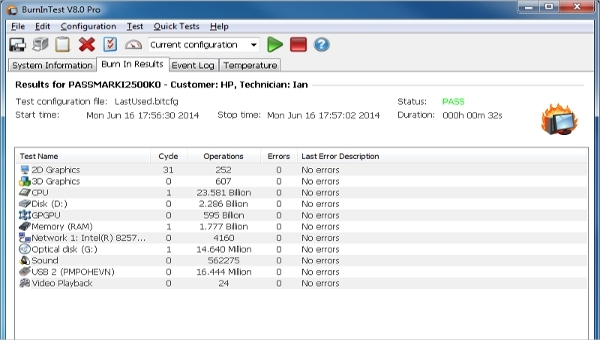 What is a Hardware Diagnostic Hardware? We have been in a position to view some of the best soft wares that are available in the market in the category of hardware diagnostic. It is impressive to find that there are tools even for the mobile platforms, and this indicates how important these type of softwares are.